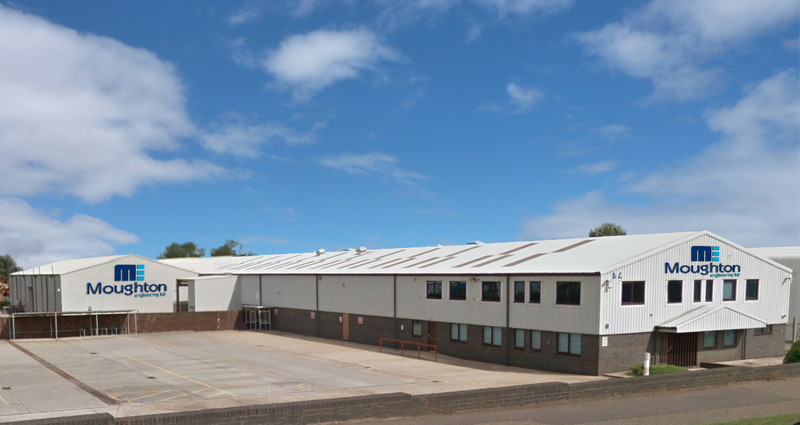 Due to continued growth and increased demands, Moughton Engineering is moving into new premises; a combined facility whereby all services will be under one roof. The facility will take 13 separated units of staff, machinery, operators and fabrication personnel working over 15,000sq/ft and now be encompassed within one unit of 30,000sq/ft on a 1.85 acre site. The facility features a two storey office area, a split workshop area for machinery equipment and segregated carbon and exotic steel fabrication areas. Moughton Engineering is working on a number of exciting projects with major clients and the increase in space will enable us to be more responsive to our clients requirements. The new facility is well suited in terms of size, location and is ideal for our demands and future plans. The new facility will allow us to grow and although we are not planning to increase our current workforce immediately, jobs may well be created in the future as a direct result of securing new and increased business which is something we will be able to handle more efficiently in our new premises.